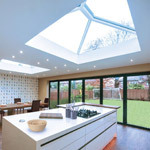 Supplying only the best products manufactured in the UK! 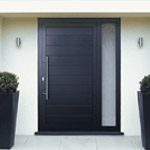 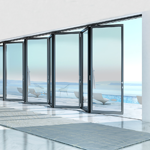 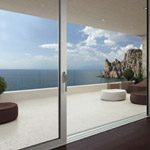 The Panoramic Door Company is set up to supply the very best solutions to architects and home owners looking to add something spectacular to a building. 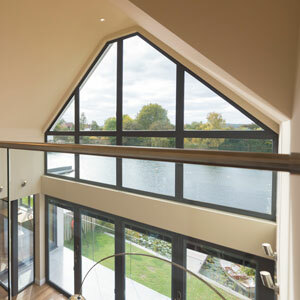 Allowing the home owner to live their “Grand Design”. 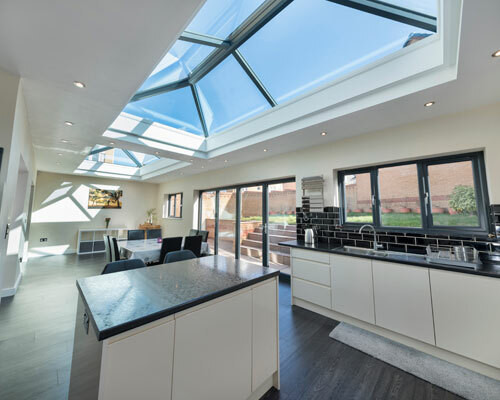 Let the light flood in to your home with either a Roof Lantern or Flat Skylight. 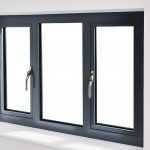 Discover our full range of Aluminium Windows and Wooden windows. 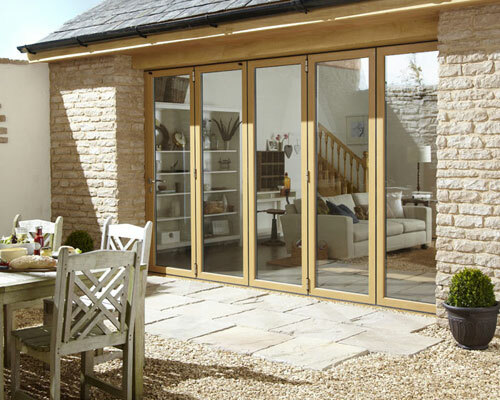 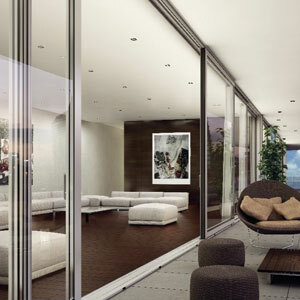 Maximise the light coming into your home and enhance your view with narrow framed Aluminium Sliding doors. 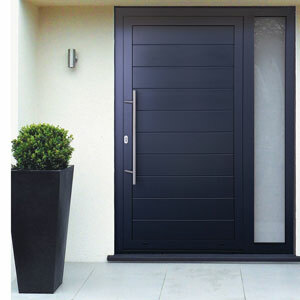 Make a statement with the front of your home by choosing from our range of Aluminium Front Doors. 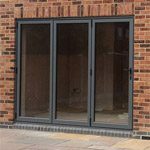 "We used the PDC to supply and fit a three door Origin bifold in our extension. 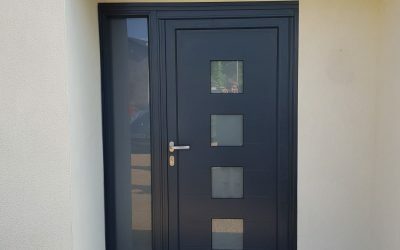 We asked them to provide the door after our builder couldn’t supply the spec we wanted. 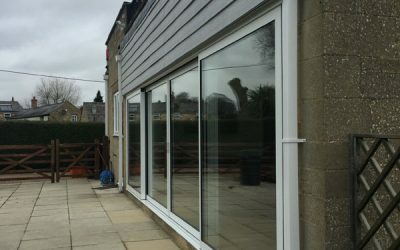 Despite all of the challenges put in both our way and theirs by the builder, the PDC stood up to the task of providing and fitting the doors to a very high standard and to the very tight timescales set (two weeks including glass with integrated blinds). 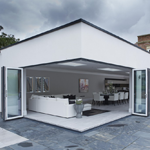 This was particularly challenging given the demands of the builder throughout. 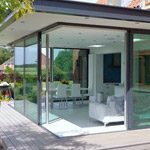 Nothing was too much for Bob, Barry or Dan who were always happy to try and remove any stress by dealing with the builder direct and even arrived on the first day of the build to ensure all could and would run smoothly. 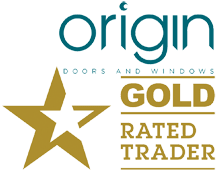 Our experience has been outstanding, the doors are the highlight of our new lounge and we would recommend the PDC to anyone looking for an expertly fitted bifold door and great service to boot." 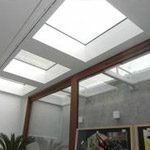 "Excellent service and price. 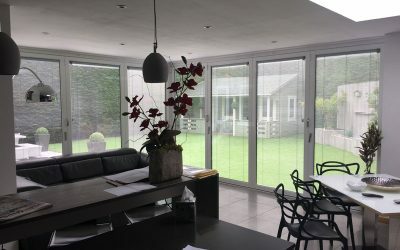 They are really proud of their workmanship and made numerous visits and calls to make sure the installation went to plan. 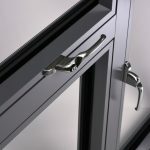 We never had to chase for snags as the fitters came and checked the work and corrected anything they weren't happy with. 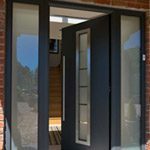 Had a couple of issues with the doors and windows but they were manufacturing issues. 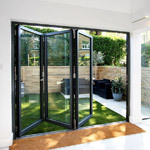 Dan and Barry made sure the issues were dealt with rapidly. 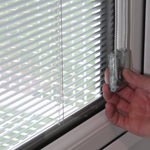 Wish we had used them for previous window installations and will definitely use in the future"